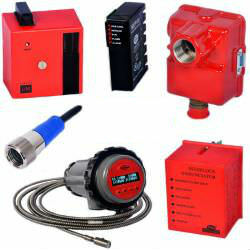 We can offer you great assistance and pricing on the Fireye NXMBI “Modbus RTU” interface, standard DIN rail mount. 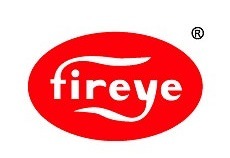 Networks up to 15 Fireye Nexus Systems. 7-35 VDC power supply required.